About Us – Dora Serv SRL and began operations in late 2003, aiming to provide users of marking systems with an alternative inkjet consumables and service for this equipment. 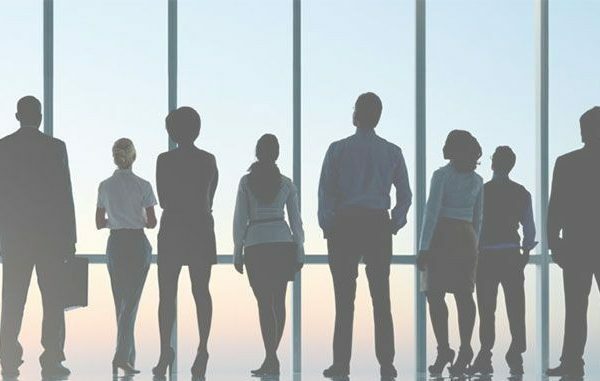 Careers – To support development of the company continuously looks for talented and motivated professionals that contributes to company development on a dynamic. Specially built in a sterile environment for food imprinting ink directly on products. With a height of between 0.6 and text 6 mm it is ideal for the cosmetics industry. This type of equipment is mainly designed for high speed applications. Inter Mac designs and manufactures drop-on-demand ink jet printers since 1996. The printers are used to mark numbers, codes and characters on materials like steel, paper and woods to trace and identify for quality assurance. 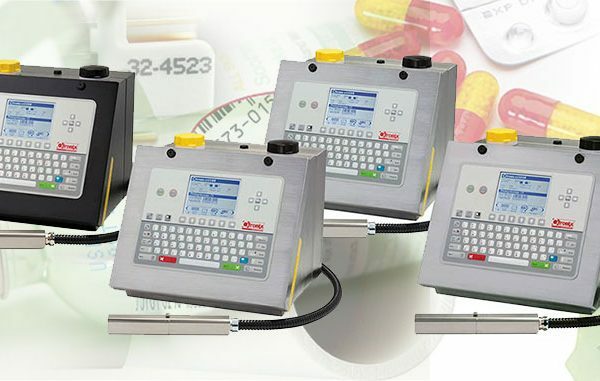 ANSER is a worldwide leading company in thermal inkjet technology (TIJ) and a trusted manufacturer of product identification coding solutions, offering reliable and innovative printing solutions. Dora Serv SRL has commenced work in late 2003, aiming to provide users of marking systems with an alternative inkjet consumables and service for this equipment. Subsequently, due to increasing customer portfolio and willingness to provide them with professional solutions for industrial marking, our company took the commercialization of equipment for marking and became an authorized distributor for Romania. So now we hold all the trump cards to meet any requirements emerging in industrial burning, always offering competitive solutions marking. Short description of the contents of individual product, as we discussed, it displays not only on the product page here. It is preferable to contain an equal amount of text from product to product. Intermediate printer in stainless steel cabinet to meet 1 to 3 line printing applications with Macro and Normal drop size at speeds of up to 9.8m/s. Designed for all non-pigment ink types. Advanced high performance printer with all the capabilities of ci3300 plus advanced connectivity features such as ciLink and capability to print up to 5 lines of text, graphics and bar codes at high speeds. Following Dora.ro newsletter subscription you will have mail promotions and interesting information.